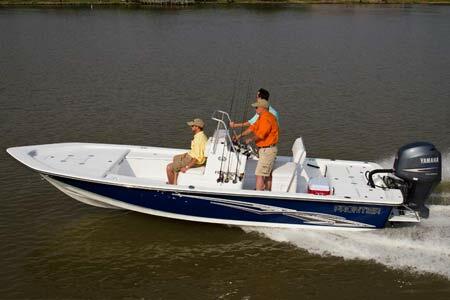 Frontier Boats are high quality bay boats ideal for shallow water fishing or fun days with the family. The Frontier's hull design provides the smoothest and driest of rides, with plenty of sitting room. 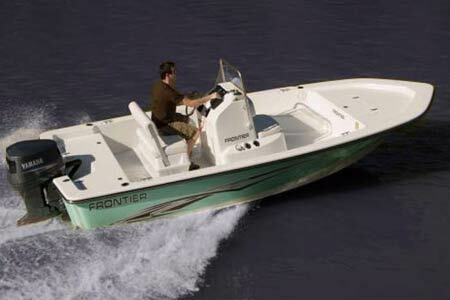 Frontier Boats are lightweight with powerful motors for high speed and excellent fuel economy. A long list of standard features and 10 year hull warranty make this a great boat.